Budget considerations include if/then scenarios. Unlike static budget entries, budget considerations are dynamic concepts that guide you in meeting your financial goals. The reality of your income and expenses will determine how much money you have to spend or save, but your personal flexibility will decide what you can do with excess cash or how you will handle shortfalls. 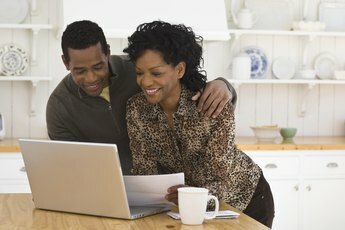 Create several budget scenarios using different considerations to be prepared for best- and worst-case financial scenarios. A static budget is a list of your income and expenses. You can create a personal or household budget at the beginning of the year using estimates of your income and expenses to help forecast your financial situation and set spending limits. During the year, as your paychecks and bills arrive, update your budget to see if you’re on track and if you need to make any changes, based on whether your initial projections were accurate. If you lose your job, don’t get that bonus or mom and dad don’t come through with that expected Christmas gift, you might have to adjust your spending. Budget considerations address this by identifying areas where you can cut spending or reduce savings. 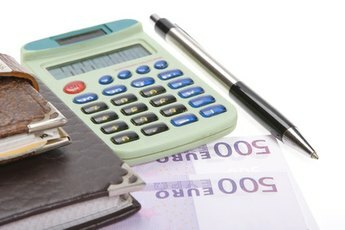 Create your budget by dividing your expenses into fixed and variable categories. This will help you identify which expenses you can cut, such as groceries, entertainment or clothing. Fixed expenses, such as car or insurance payment, won’t be easy to reduce. If you don’t mind decreasing your retirement savings, one budget consideration might be a reduction in your 401k contribution to give you more cash to pay your bills without reducing spending. Another budget consideration might be to tie your monthly home down payment savings to a percentage of your excess cash. If you find yourself with extra income during the year, it’s best to consider what you’ll do with it in advance to reduce the temptation that you’ll blow your largesse on impulse purchases. 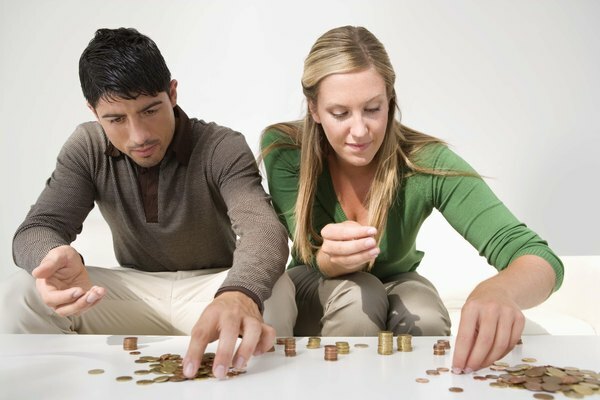 Create budget considerations for dealing with excess cash. This might include building up an emergency fund, saving for a vacation or new furniture, starting a college tuition fund for the kids, reducing credit card debt or other priorities for you. To help you plan budget considerations, use a variety of formulas in your document. For example, instead of just totaling your income and expenses each month, average them, as well. This will let you create another formula that lets you project your annual spending or excess cash, based on your current situation each month. Multiply your average monthly spending number by 12 at the end of each month to see where you might be at the end of the year. Multiply your excess cash each month by a specific percentage to determine your contribution to a particular savings category. For example, you can budget 10 percent of your extra monthly cash to pay for a vacation. If you don’t have enough money at the end of the year for the vacation, build in a budget consideration that puts that money to another use.